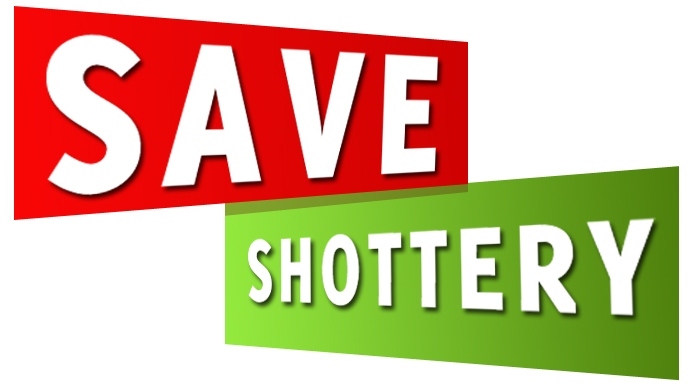 Save Shottery: Are you a supporter of Underdogs? In case you’re feeling sorry for the Shakespeare BirthplaceTrust, victims of unscrupulous developers, whose money they just cannot refuse, just who is the underdog here? As of 31 December 2011, the Trust’s latest financial figures show a balance sheet of £42,596,000, around half of which are reserves. Every year, the Shakespeare properties get hundreds of thousands of visitors from around the world. With just about the most marketable cultural icon in the world, the Trust effectively has a licence to print money. Alone, Stratford District Council and the people it represents cannot save Shottery for the nation, for the world. They couldn’t afford the Public Inquiry. They cannot really afford to go to the last place of legal resort, the High Court, for Judicial Review. One thing they, the nation and the world certainly cannot afford is to allow developers to ruin the legacy of Shakespeare because its caretakers had neither the foresight nor imagination to run an international fundraising campaign that would make it a hero.